The ultimate resort for the ultimate holiday, it simply needs no introduction. 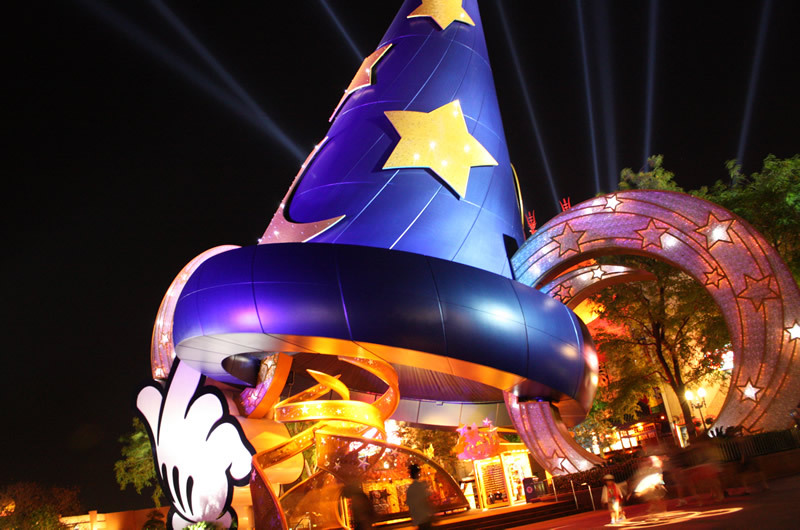 For many a visitor to Florida, Walt Disney World Resort is the only reason to go. It’s their sole destination whilst on holiday. For others though it’s an integral part of a much bigger trip. Either way, no trip to Florida is complete without a visit to quite possibly the most amazing resort destination in the world, Walt Disney World Resort. 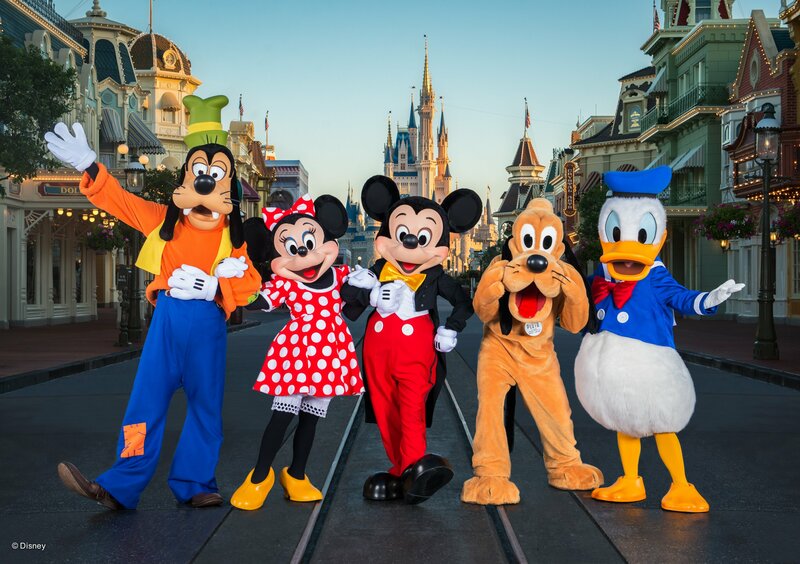 Of course, Orlando and the local area has lots more to offer visitors to central Florida, but the simple fact is, that Walt Disney World brings the ultimate trip of a lifetime for the young and the young at heart. The 40 square mile resort (yes 40 square miles) is literally exploding with things to do, with nine theme & water parks and destinations, as well as over thirty resort hotels and lodges, there is quite possibly something for everyone to do and accommodation suitable for every budget. It’s worth noting that the wider Disney Resort in Orlando is free for all to enter, although individual theme parks – such as Magic Kingdom, Epcot, Hollywood Studios and the Animal Kingdom all require tickets – as do some of the shows and live performances. All of the hotels near or even located inside the resort are free to access too. 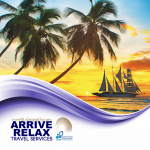 The travel designers at Arrive Relax Travel are well trained in all things Disney and take great pride in bringing a little bit of fairy dust to a Disney holiday to Florida. 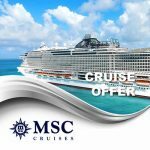 Call us now to book your next holiday on 0333 335 0130. 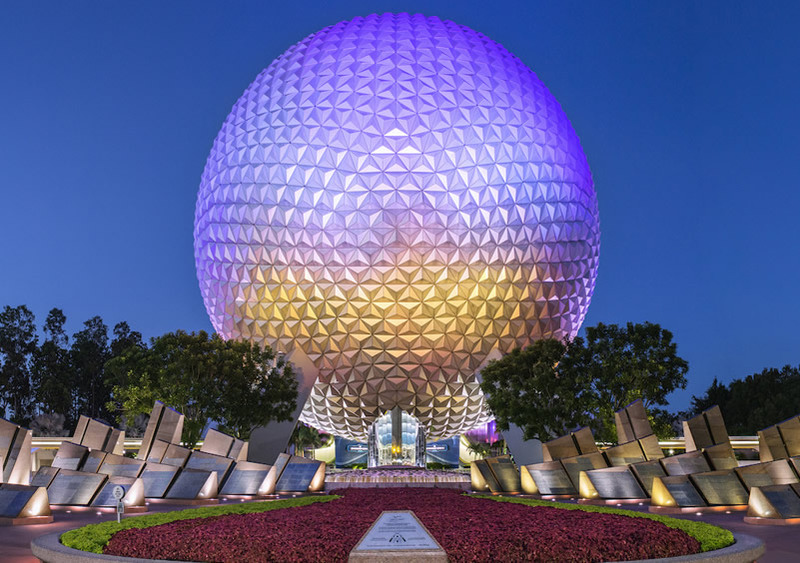 There are six theme and water parks at Walt Disney World Resort in Florida, covering everything from the classic Magic Kingdom to the spectacular Animal Kingdom and not forgetting the ever futuristic EPCOT. Your days at Walt Disney World can be as energetic or relaxed as you choose. The only problem you will have is trying to see it all. See Mickey and his friends in Disney Festival of Fantasy Paradeand celebrate the stories you love with a magical mix of floats, costumes and original music. Find yourself in a far-flung corner of the world – or even in the future! Take a glimpse into the wonders of tomorrow at Future World, or spend a day travelling the globe at World Showcase. You’ll feel like you’re strolling across the globe in World Showcase, where you can experience the sights, sounds and tastes of 11 different countries in one day. Discover a host of Star Wars experiences that bring you closer to the epic saga than ever before with attractions, shows and Character encounters at Disney’s Hollywood Studios. It’s about to get wild! 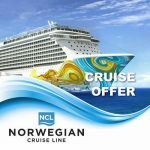 Explore the world like never before and get up close and personal with some of its most interesting inhabitants – taking in thrilling attractions and spectacular shows along the way. 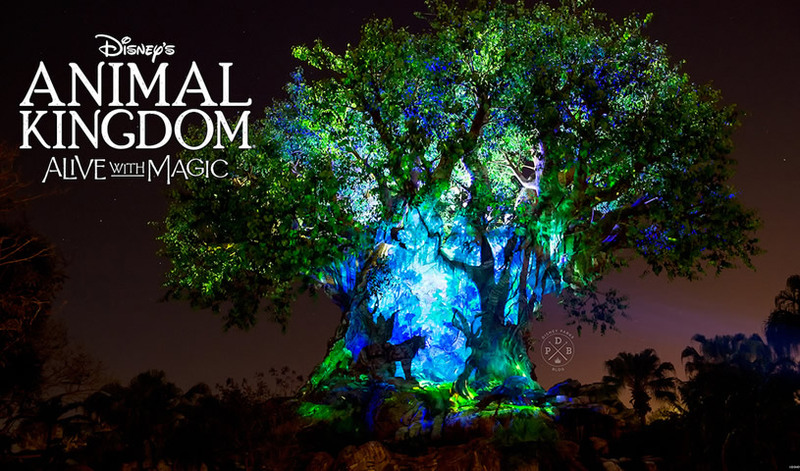 Discover Pandora – The World of Avatar, a land that celebrates the magic of nature with two new attractions which will see you take flight on a banshee or glide into a bioluminescent rainforest. It’s a winter wonderland with fun for all – in the middle of the Sunshine State! Admire the ‘snowcapped’ mountain that overlooks the Park – before plummeting from its peak into the waters below! Pre-schoolers and little kids will love Tike’s Peak, a polar-themed play land with slides and aquatic activities aplenty. There’s even a mini Mt Gushmore! Scale the heights of Mt Gushmore on Summit Plummet, where you’ll plunge at over 55mph down a 120ft slope – there’s a digital clock at the bottom to display your speed! 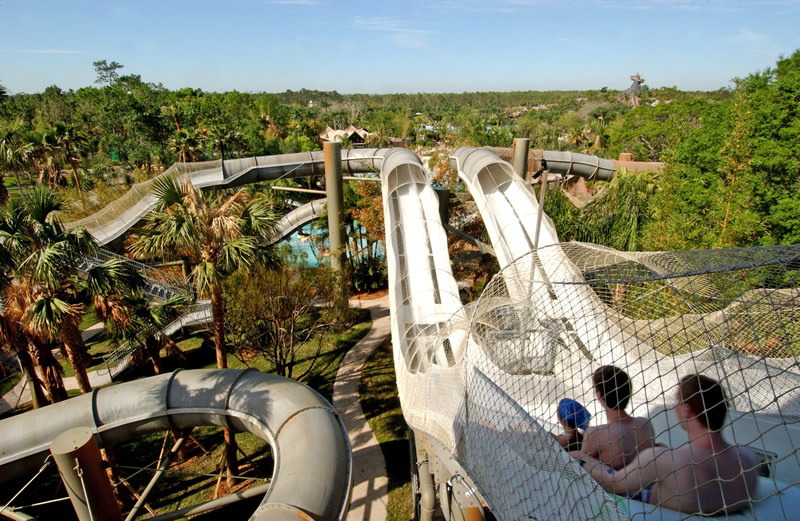 Wash up on tropical shores or get your adrenaline rushing at this fun Park, where there is something for everyone including roaring rapids, lazy rivers, shark reefs and Florida’s largest inland surfing lagoon. 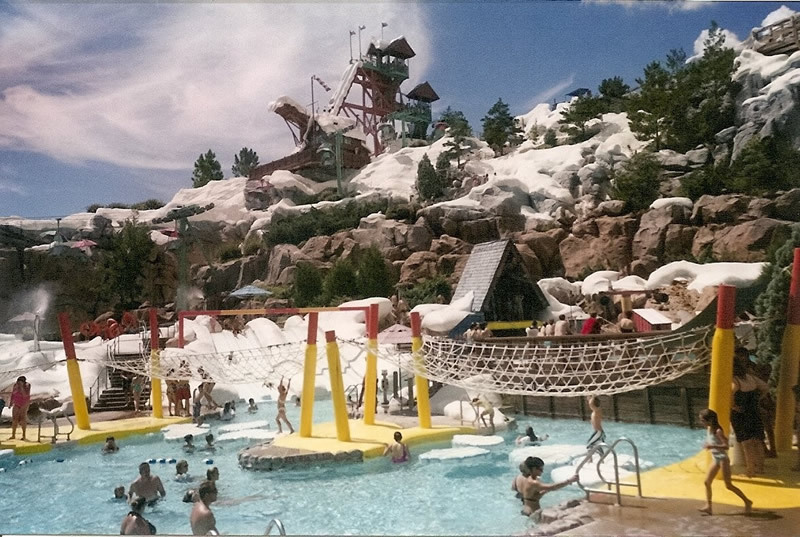 Take a wild ride on Crush ‘n’ Gusher, a water-coaster raft-ride down 400-ft-long tube slides – one of Typhoon Lagoon’s most thrilling attractions!